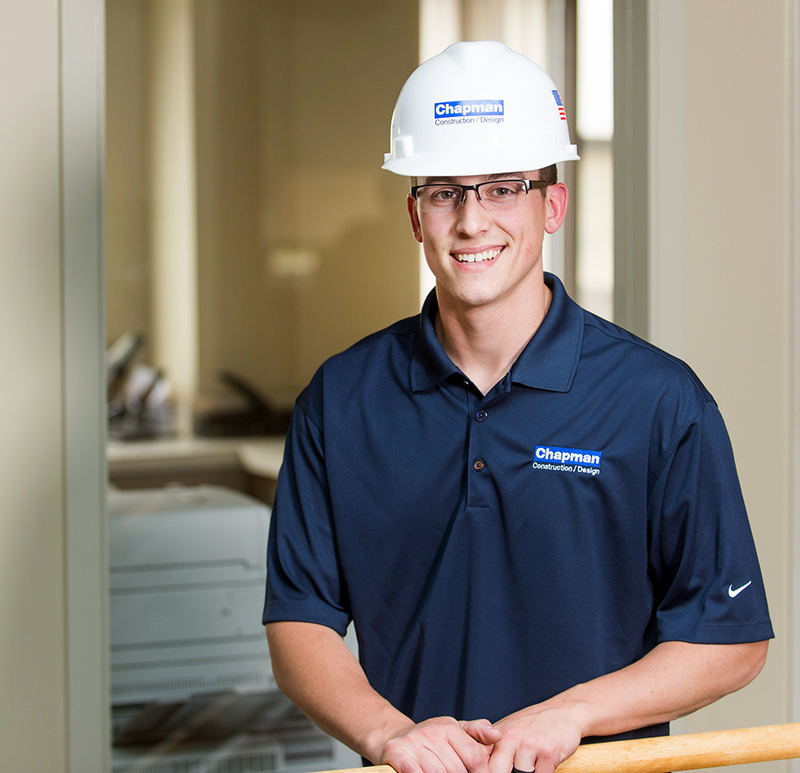 Nate grew up in the residential construction world, working with his father on ground-up homes, renovations, and additions. He first came to Chapman as a Wentworth co-op student, assisting supervisors in the field and also working as a project coordinator in the office. Nate returned to Chapman as a full-time employee a couple years after his co-op, attributing his desire to return to the learning and growth opportunities that Chapman offers.